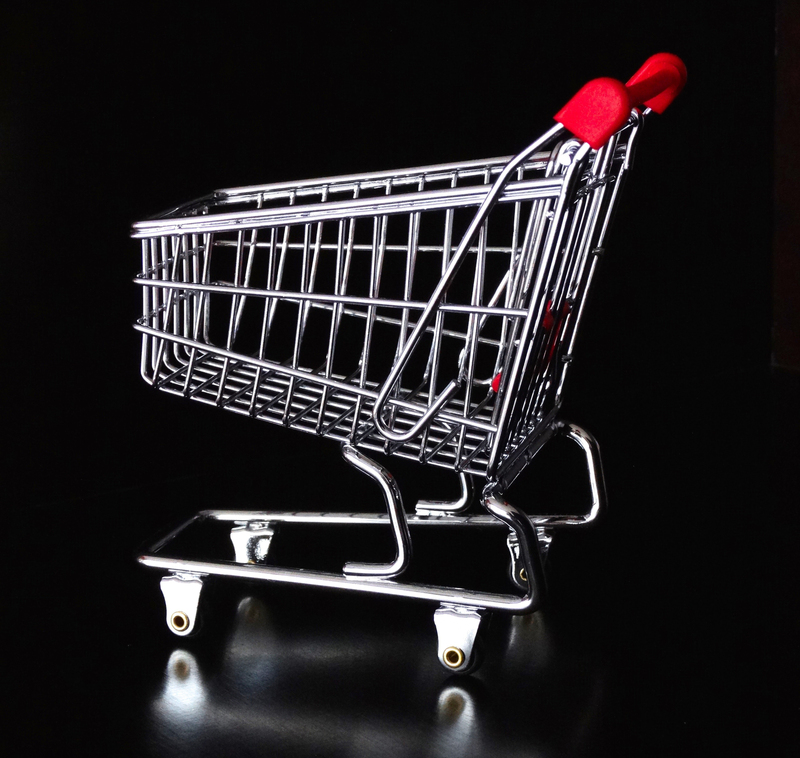 1) Use your bank’s FREE “Bill Pay” service. Don’t miss an opportunity to double or even triple your impact! Take a few minutes to see if your company offers employee or retiree matching grants. Help Dallas International equip students to cross language and cultural boundaries while still providing for yourself and your family. We invite you to contact us at 972.708.7552 if you need additional information or would like to make a gift by phone. Dallas International University is a 501(c)(3) organization. Your gift is tax deductible to the full extent of the law. Contributions are solicited with the understanding that Dallas International University has complete discretion and control over the use of all donated funds. All designated funds (except endowment gifts) are assessed 10% to cover administration and fund-raising expenses. Dallas International is a member of the Evangelical Council for Financial Accountability (ECFA). 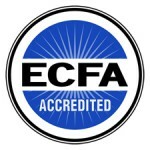 Click here to learn more about ECFA and their commitment to financial integrity.